Thanks to Arlene Hughes for being our guest teacher for Wine, Whine & Design on Sunday, September 16. 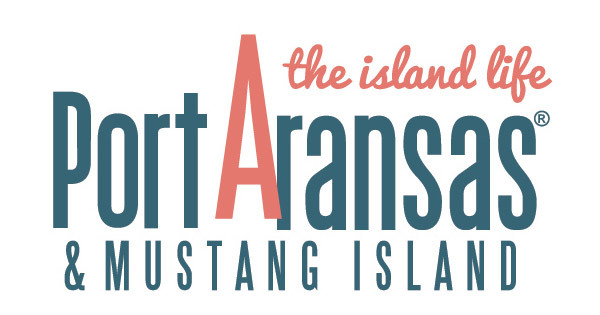 For these events, the Port Aransas Art Center provides a canvas, brushes and paint (and wine glasses). This is a stress free, fun and creative series of classes during which you can BYOB and snacks. Time | 5:00 to 8:00 p.m.